When one of your own ties the knot, you pull out all the stops! After our Client Relations Manager, Macie Garner, shared with the Query Events team that her sister in law Katherine was engaged, we immediately began working on all the pretty details! Macie took the lead on Katherine's wedding and did a flawless job from the ceremony arch to the floral crowns on each one of the 14 bridesmaids! What a blessing it is to be able to share these moments with our clients but even more special to celebrate with family and friends! 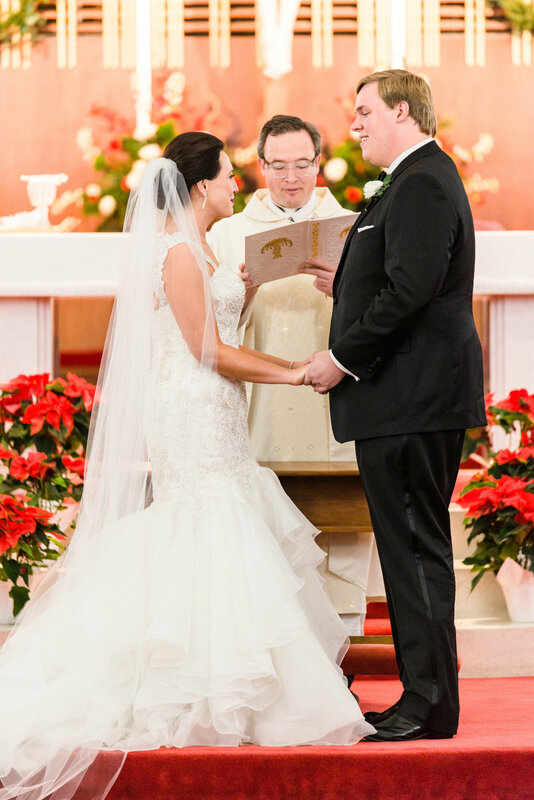 No detail went unnoticed on this wedding day for William and Rachel. Mauve, burgundy, black, and yummy butter yellow were unique colors that created a striking combination. BRIK Venue provided us with a beautiful canvas to create an indoor garden getaway for our guests. Greenery strung with cafe lights hung above the dance floor and lush floral centerpieces brought the outdoors in. A multitude of candles created a feeling of warmth and intimacy. The rainy exit complete with a lavender toss topped the beautiful day off. What a wedding to remember! Happy New Year's Eve folks! The last day of the year calls for 5 amazingly gorgeous, showstopping ladies. From the hair and makeup and to bedazzled heels, we'd love to ring in the new year with these stunning bridal looks! Saying adios to 2017, we hope you have a safe and wonderful celebration this tonight! One of our most favorite looks this year came out of one of our favorite features of 2017 on Style Me Pretty's blog. A head-to-toe hand beaded Marchesa gown as she casually strolled up the steps of the iconic New York Public Library certainly turned heads during this shoot with Callie Manion Photography. A pretty table top is just about our favorite thing ever! Custom dyed napkins, sand colored taper candles and rose gold hammered napkin rings are just a few details you'll see on our top 5 tablescapes of 2017! A mile long table covered in a royal blue seems like a table fit for a Fort Worthian king and queen, huh? Captured perfectly by Kate Pease Photography. As we are counting down the days left in 2017 I'm sharing my favorites from this year! We'll kick off with the most standout floral piece - the bridal bouquet. Brides are getting more and more adventurous with their flowers and repeatedly requested an "organic" and "lush" feel. You want organic and lush? You got it! Here are my top 5 favorite bouquets of 2017. Ryan is a Query Event's legacy bride who's cousin was married several years ago. We were elated when just after her engagement, Ryan contacted Query Events to plan her own wedding. What an amazing day her wedding was when we got to have a mini reunion! Ryan and Matt fell in love with Aristide in Mansfield for its Tuscany details and old world architecture. We played with the space by adding touches of blush, gold and greenery elements. It's such a blessing to see the joy and love on a couple's face at the end of the evening and we were honored to be such a big part of their big day! Let's talk about sweet, adorable, kind and all around precious Rachel and William. I know I say this all the time, but really, truly I have the best clients. This couple is so committed to the sanctity that is marriage and are not taking this union lightly. 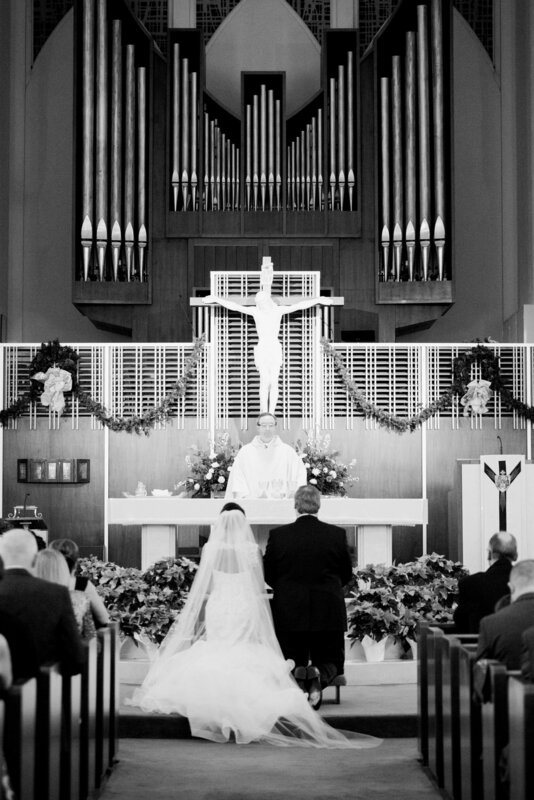 I love being a part of marriages that are going to last. 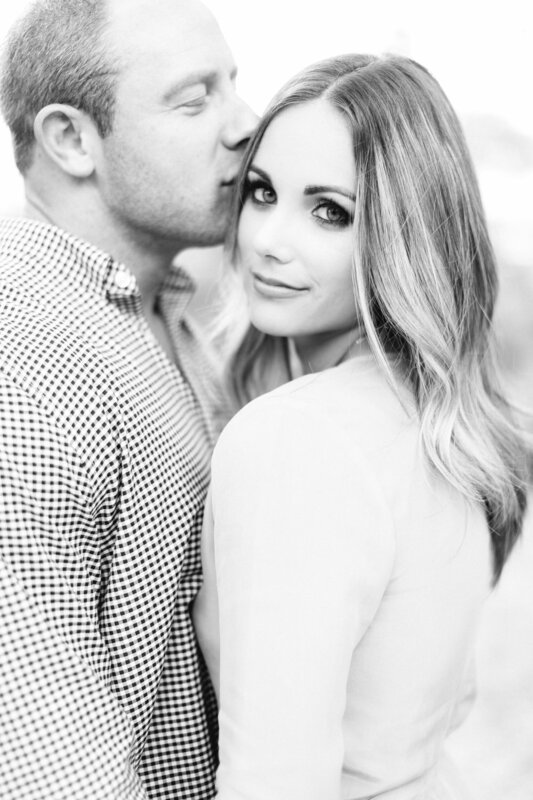 They are a beautiful couple with beautiful hearts - and now with beautiful engagement photos!! Yay! 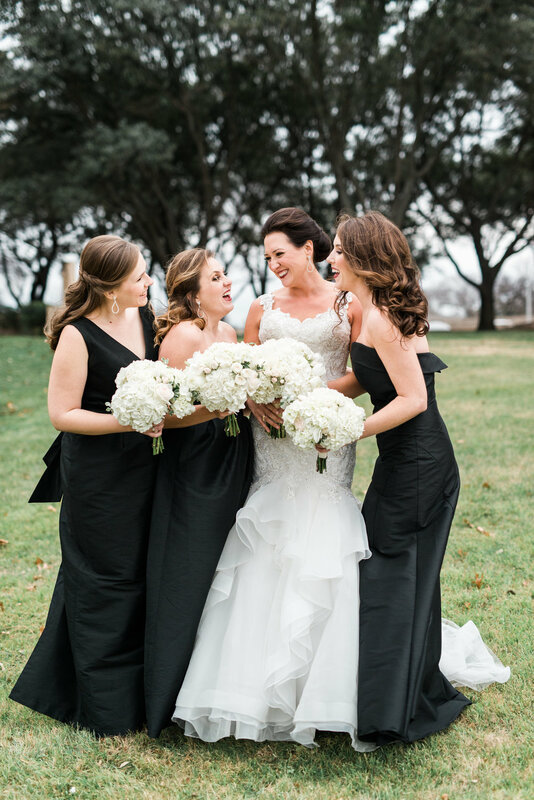 When you get a classic bride who loves a little sparkle - you get this amazing B&W affair in Fort Worth! One of the most notable and recognized venues in this town, the T&P Station was a perfect spot for a fun art deco inspired bash! All of these elements came together just beautifully and that confetti pop during the last dance? I mean...sold! The crowd went crazy and the photo captured by Dyan Kethley says it all. I have such great clients and my fellow Aggie bride was no exception! Gig 'em McCarters!